1) Purchase a uniform from school - Hammond Middle School physical education uniforms are for sale in the gym. Uniform payments can be made online, checks payable to Hammond Middle School. Tennis shoes are also required for P.E. class. Uniforms should be taken home for laundering on the last day of P.E. each week. 2) Bring a uniform from home - A white T-shirt and dark blue athletic style shorts are acceptable. 3) Sweat shirt and sweat pants/athletic pants - Any color is acceptable. It is recommended that students have these to wear outside when cooler temperatures are expected. Shoes must have laces that can be tied, and should have rubber soles. 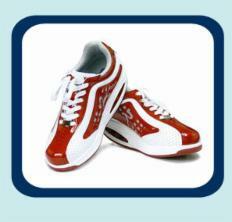 Many students bring an older pair of shoes from home to wear outside for P.E.